Hi. 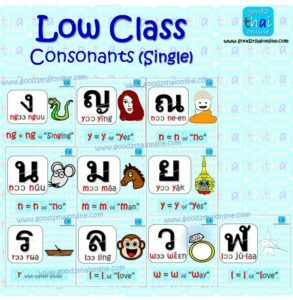 I hope you enjoyed learning about the Thai Alphabet from my last blog. The consonants in unpaired-LC are new sounds, not in paired with anyone.